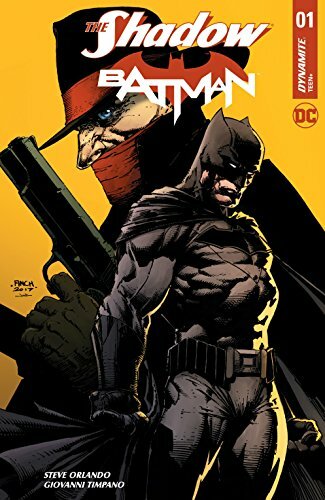 Turning the table on this classic teamup, The Shadow/Batman #1 from Steve Orlando continues this pulp masterpiece. 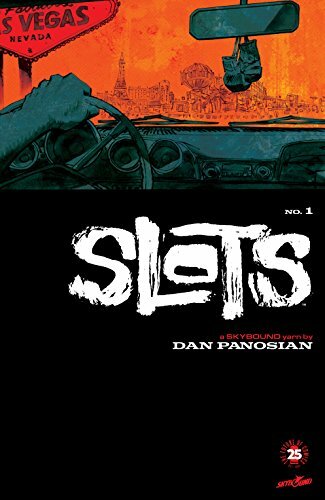 ... Dan Panosian's talks about his new book Slots #1 over at Forces of Geek. 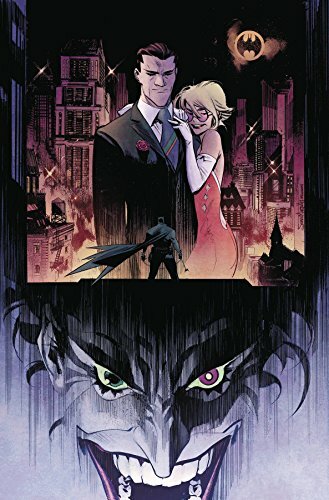 ... Sean Murphy returns to Batman and The Joker with Batman: White Knight #1. 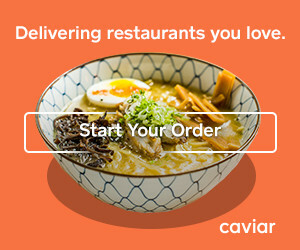 ... Picks this week from LeaguePodcast.com.